Open or close your garage door without using a remote control or key. 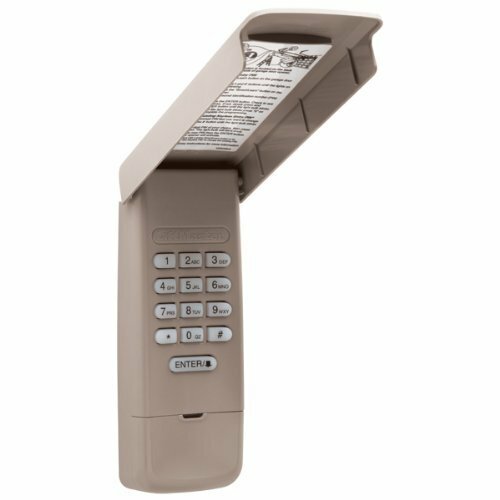 The LiftMaster wireless keyless entry system can open the door using a private 4-digit code you program directly into the unit. You can also program it with temporary access codes for visitors or delivery and service personnel so they can gain access to your garage without having to give them your personal code. 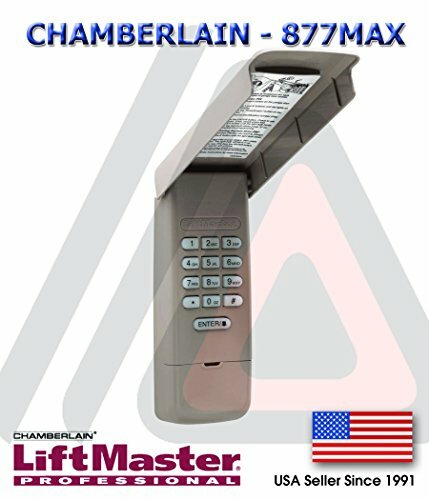 Plus, it works with all LiftMaster garage door openers manufactured since January 1993.